DRASTICALLY REDUCED for a quick close! Location. Location. Location. 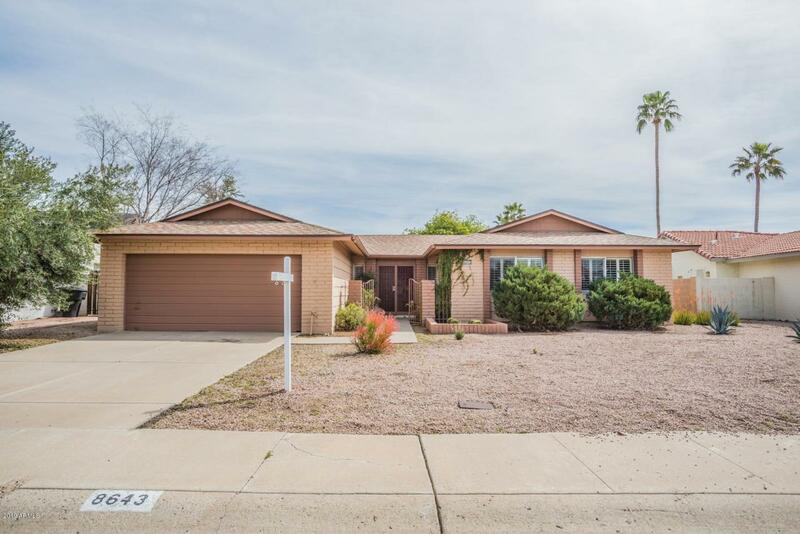 Partially remodeled 1,805sf McCormick Ranch single story home. Views of Camelback from just outside the home! 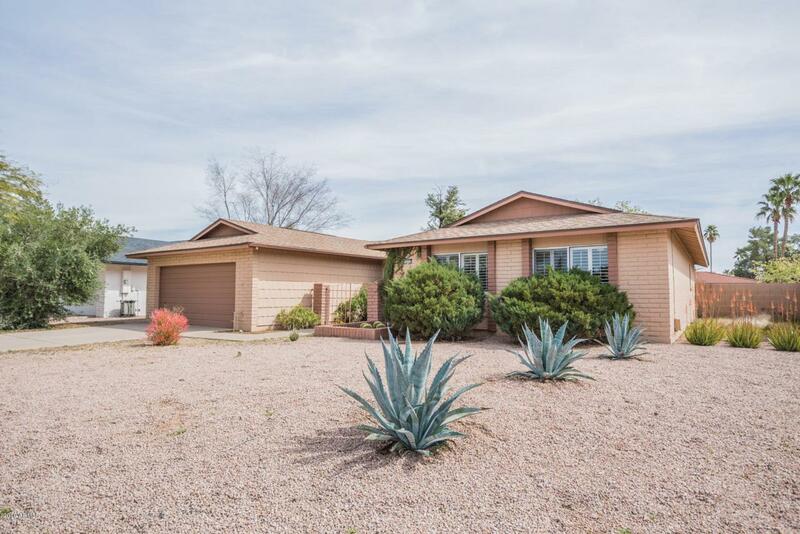 Large open floor plan, 3 Bed, 2 bath ranch style home ready for a quick move-in. Several arcadia doors allow for plenty of light to flow in. 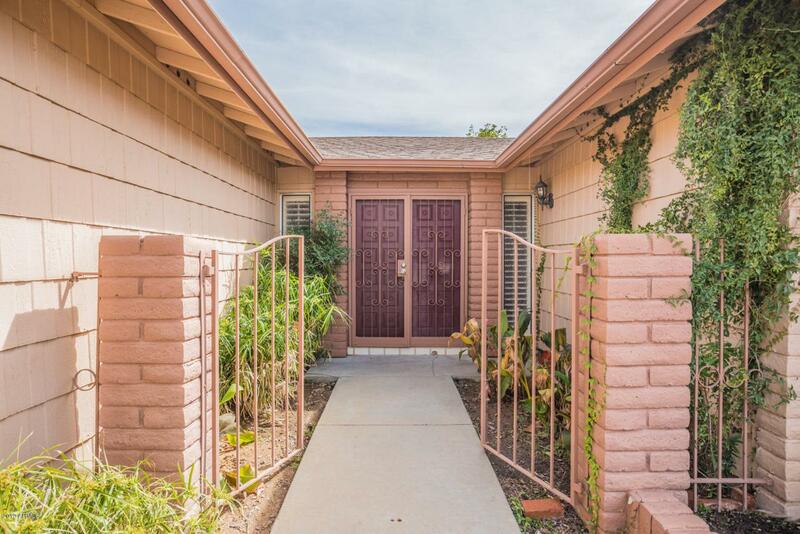 Master has large walk-in closet, with upgraded full bath. Washer/dryer & refrigerator included! Inside laundry room with plenty of storage. Open and bright kitchen. Zuni Park is just a short walk away and includes playground and basketball court. 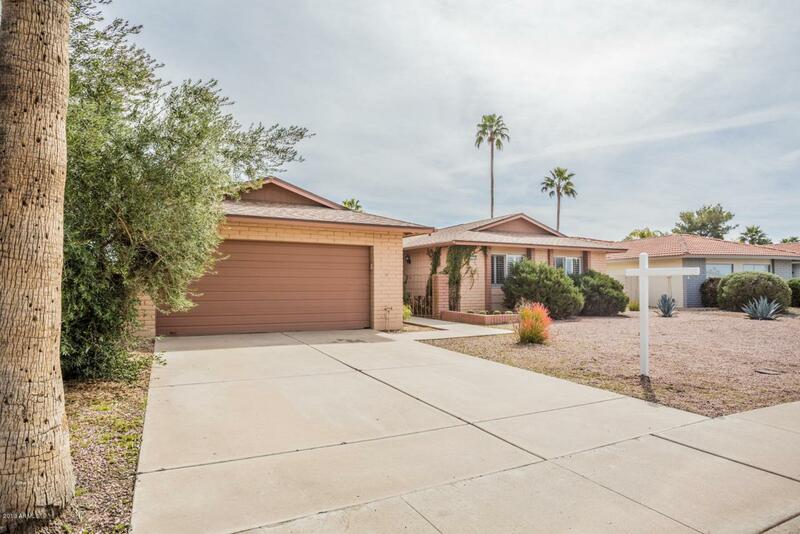 Close to Salt River Fields, Talking Stick Resort, LA Fitness, Pavillions shopping, Scottsdale Water Front, Top Golf and the 101. Your buyers will not be disappointed. Large quiet interior lot with private backyard.